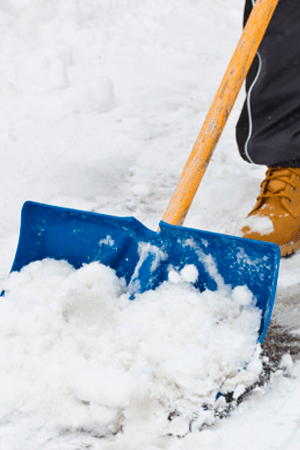 Removing snow from your driveways, sidewalks, steps and more. 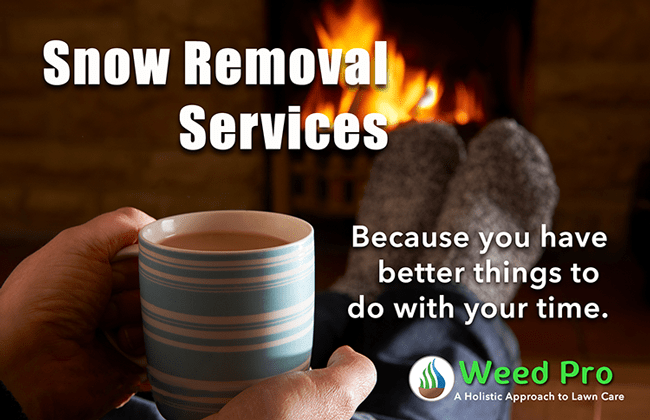 At Weed Pro we operate our snow removal services with one simple principle in mind: provide unparalleled customer support and outstanding quality services. The bottom line is, we want you to be thrilled with our services. Our team is at the heart of being able to deliver exceptional quality service. Over the years we have created a core team that is well trained and dedicated to serving our customers. We enjoy working together, and it reflects in the work we do. Customer communication is a high priority. If you need to reach us, we answer our phone and reply to emails. Prompt service. With snow removal, a typical day starts at 4:00am, and we are done before noon. We have learned that it saves us time and energy to come out and clear the snow after every snowfall, even if it is a little skiff of snow. This way snow isn’t compacted down, and we can continue to remove the snow down to pavement all winter long. For our customers it’s great predictable service! The team at Weed Pro is more than capable of keeping your property cleared and safe for everyone. 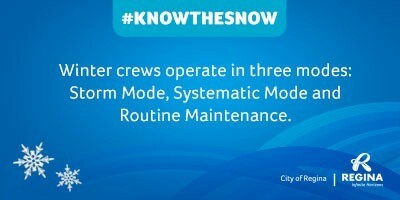 You can sign up for a seasonal contract, Month by month, or winter holiday maintenance. Sand is available for residents who need it to make the sidewalk in front of their house safe. In consideration of others, please take only what you need. We will come to your home every time it snows. From the lightest powder to the heaviest snow. Weed Pro will remove the snow from all the areas you select. If you would prefer to hire WeedPro to remove snow in a month by month basis. Renewing at the beginning of each month will assure WeedPro will be at your home each time it snows to remove any snow in the areas you choose. If you are capable of managing your snow throughout the winter but only need help when you are taking a winter holiday. WeedPro Regina can be hired to remove you snow while you are away. Regina experiences an average of 116 cm / 45 inches of snow each year. It’s important to keep sidewalks, driveways and stairs shoveled to help family, friends, neighbours and service providers safe. Mail and parcel service can refuse service to your home if they are unable to get to your door or mailbox. Snow can be dangerous and annoying. Keeping your driveway, sidewalks and stairs clear of snow is important. For your safety and for the safety of anyone who visits your home including mail and parcel delivery and services providers such as plumbers, electricians and emergency personnel. Please fill out the form below and we will provide a snow removal quote.